Apple CEO Tim Cook’s highly anticipated keynote presentation at Goldman Sachs’s technology conference, which was scheduled to begin at 1:15 p.m. Pacific time (4:15 p.m. Eastern time) tomorrow, will now start 6 hours earlier, according to CNN Money. The new time for Tim Cook’s keynote speech is 7:15 a.m. Pacific (10:15 Eastern) as given on Apple’s Investor Relations page. In other words, remarks that were going to be delivered after the markets closed Tuesday will now be given while the markets are still open. 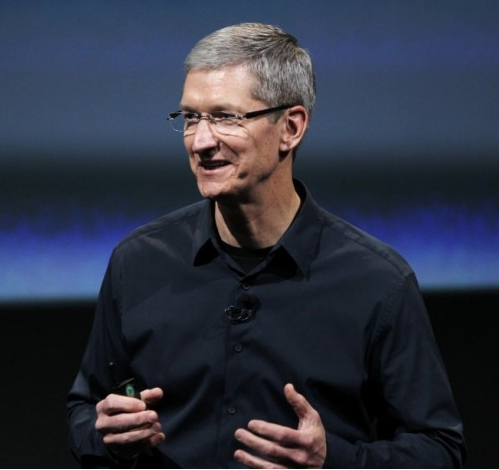 Tim Cook’s presentation will be streamed via Quicktime on Apple’s website at this link.